For years, the National Security Agency routinely collected personal information on millions of Americans and their phone calls. They began this program following the September 11th attacks and it was largely discovered and made public following Edward Snowden's leaks. The American people were justifiably upset at the massive breach of privacy, so Congress enacted legislation to limit the NSA's ability to collect bulk phone records. Unfortunately, this didn't really end up changing much according to the annual report issued by the Director of National Intelligence. 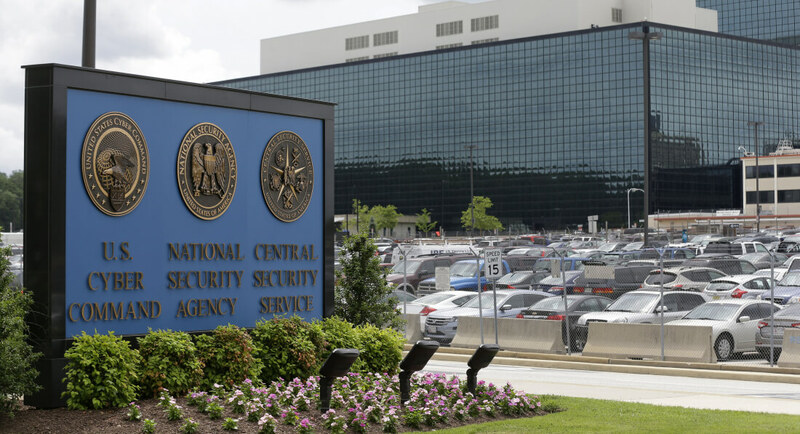 Congress passed the Uniting and Strengthening America by Fulfilling Rights and Ending Eavesdropping, Dragnet-collection and Online Monitoring Act, better known as the USA Freedom Act, back in 2015 to more tightly regulate the NSA. Despite these new laws, the NSA still collected more than 150 million phone records in 2016. Also revealed in the report was that the NSA only had warrants from the Foreign Intelligence Surveillance court to track 42 terrorism suspects that year. Officials argue that the 151 million number is small compared to the numbers collected before Snowden and the USA Freedom Act. This number also includes multiple calls to or from the same person so the real number of suspects will be less. That said, this is still a massive number considering the NSA is supposed to now be limited in its authority to collect bulk data. On the bright side though, the fact that we even have this number is a positive sign. The NSA, while remaining one of the most secretive agencies in the world, has been on a track towards greater transparency in recent years.